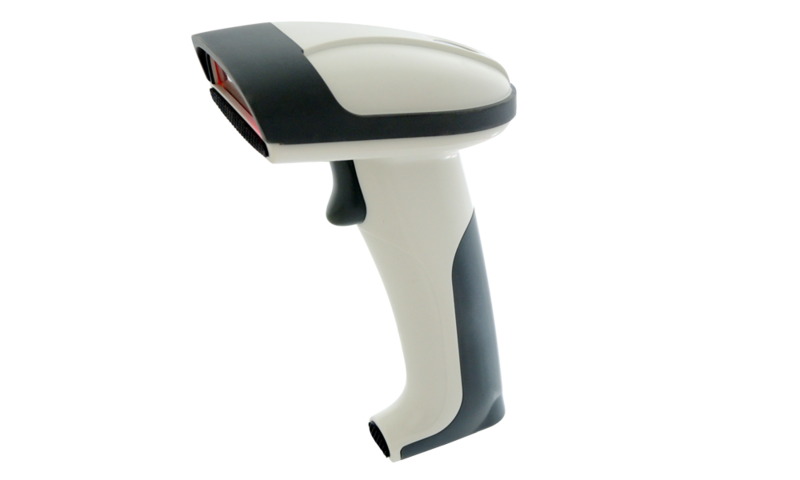 MT610 Auto Hands-free Stand allows user to quickly transform handheld scanner into fixed mount scanner to achieve automatic hands-free scanning. The MT610 is fully adjustable in all directions so that user can position the scanner for individual comfort and optimal performance. The weighted metal base also ensures stabilization during the scanning operation. The fully adjustable gooseneck allows MT610 to be tilted in all direction at the largest degrees depending on user's preference. 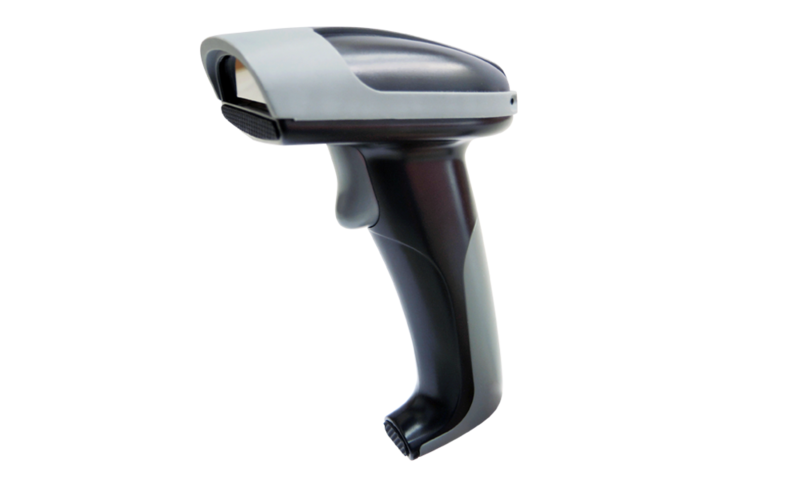 With MT610, users can easily transform the barcode scanning operation of handheld scanner between automatic hands-free scanning and manual trigger.